Human beings want to understand the origin of everything. In order to understand the origin of ourselves we invented God. The creator of all. The one “being” we attribute everything we cannot understand. The unexplained healing of a man’s illness. The magnificence of a perfect sunset. The fact that a heavy smoker lives to 90. 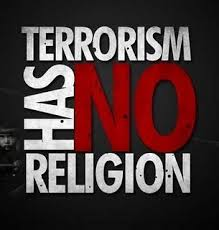 Isn’t “God” then the incredibly simplistic cop out? I don’t understand this therefore someone greater than I am made it happen? 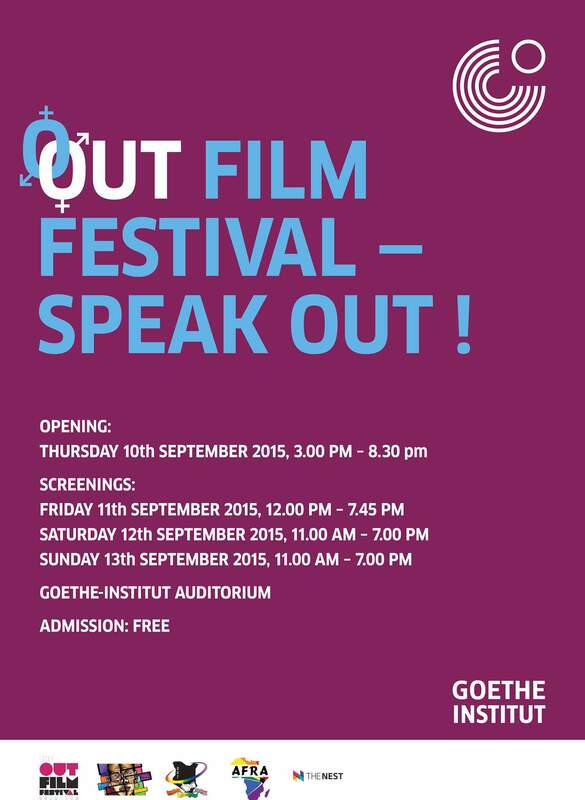 Gay Kenya Trust has once again teamed up with the Goethe Institute to screen LGBT themed films in Nairobi. This year’s partners also include AFRA Kenya and The Nest. The fifth annual Out Film Festival runs from Thursday 10th to Sunday 14th October. The theme this year is “Speak Out”. To encourage conversation around issues faced by LGBT people in Kenya. The conversations began on the first day after a screening of episode 3 of the series Sense8 and Pride. Sense8 showed the life of a closeted gay man, a transgender woman not accepted by her family and an interracial relationship between a transgender woman and a cisgender woman. Pride showed that we live in a society with many other issues besides our own and in order to succeed in the struggle, we have to collaborate. We have to be in solidarity with others whose struggles some of us share. Both films showed an intersectionality of struggles. I moderated a panel consisting of Professor Ian Govendir, founder of an incredibly brilliant charity, AIDS Orphan (please support them by sending your contributions here or by becoming a guardian angel) and Barbra Murunga, one of the founding members of Jinsiangu and an amazing gender and sexuality activist. Barbra shared her experience as an outspoken feminist and the work she does for Jinsiangu. The Professor shared his experiences marching at gay pride in London in the mid 80s (the time depicted in the film Pride). This generated an incredibly vibrant discussion around the rights of women, feminism, the boy child, and how the LGBT movement ought to be in solidarity with the striking teachers. One member of the audience noted that we do not live in a vacuum. That we live in a society and that we need to get more of our friends realizing just how amazing we are. Day 1 was as amazing as we are! The film schedule as advertised has been slightly altered…but shouldn’t be a problem. Join us for the rest of the festival. More fantastic films. Brand new panels with amazing individuals and conversations that will take Kenya to even greater heights in understanding and accepting the diversity that makes this country so beautiful.